Live Music ~ Raffle Items ~ Open Bar ~ Food ~ Good People ~ Great Cause! 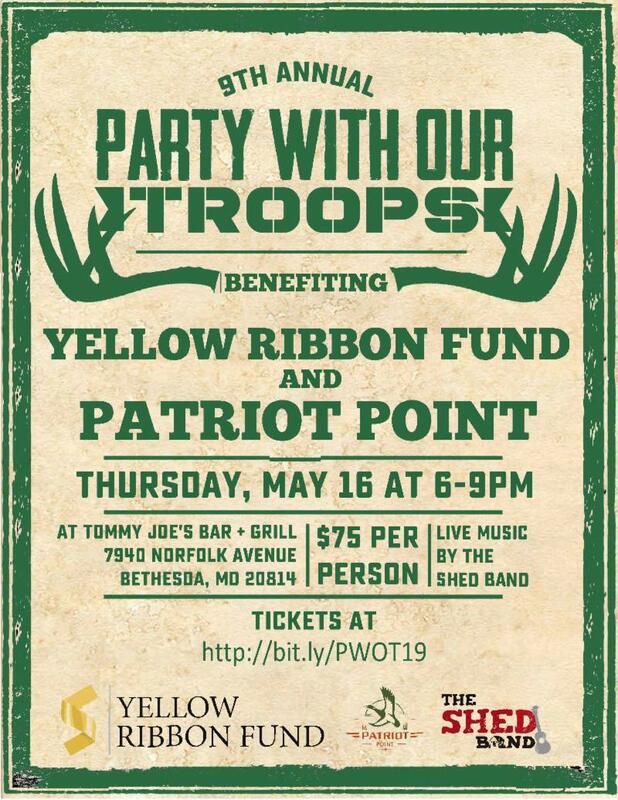 With less than 6 WEEKS away from Party With Our Troops (PWOT), Yellow Ribbon Fund (YRF) board, staff, and volunteers are preparing for an incredible, fun-filled event with an open bar, food, live music, and a raffle. In partnership with Patriot Point, PWOT supports our nation's wounded, ill, and injured service members and their caregivers during the critical healing and recovery process. Proceeds provide supplemental assistance to families participating in YRF's Crossroads & Keystone programs and Patriot Point's outdoor recreational programming and retreats. 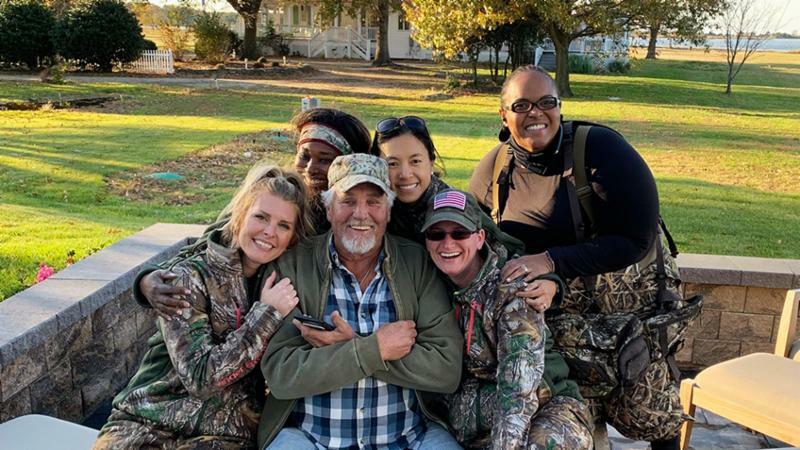 Organizations and publications, such as the Elizabeth Dole Foundation & American Hunter, have discussed the impact and success of YRF & Patriot Point's programming efforts, highlighting the Keystone program's Fall 2019 Caregiver Hunt at Patriot Point, as seen below. Party With Our Troops' sponsorships offer unique opportunities to experience the impact of YRF & Patriot Point's programming efforts, firsthand: the Platinum sponsorship offers the opportunity to visit Patriot Point for a weekend retreat off of Maryland's Eastern Shore, accommodating up to 12 guests, and the Friends & Partners sponsorships offer the opportunity for service members and their caregivers to attend PWOT. 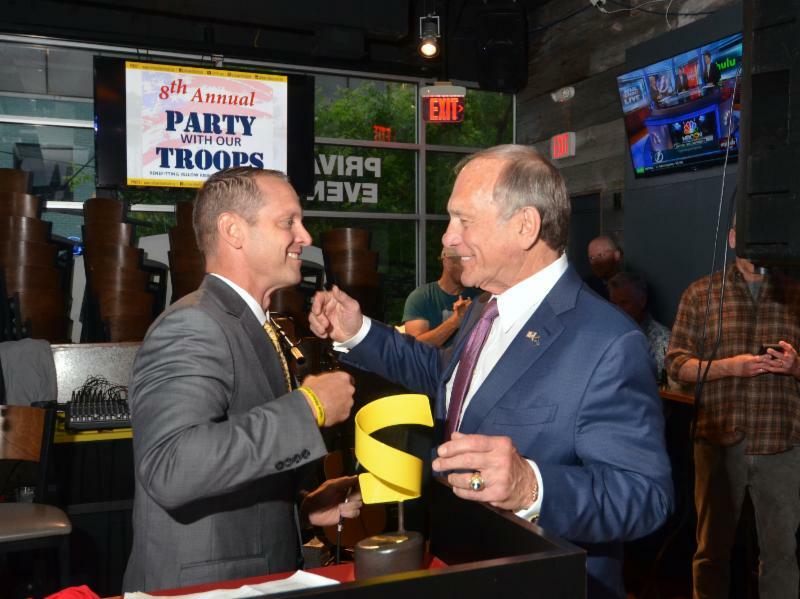 With the opportunity to bridge the civilian and military communities together, Party With Our Troops is not to be missed. post 9/11 wounded, ill, and injured service members and their caregivers, to bridge the gap between earned and need benefits. YRF enables families to remain together during the critical healing and recovery process. Service members continue to return home with immediate and long-term medical needs, consisting of operative and postoperative treatment and grueling healing and recovery process. With the presence and support of family members, service members can not only accelerate this process but also transition successfully into civilian life. 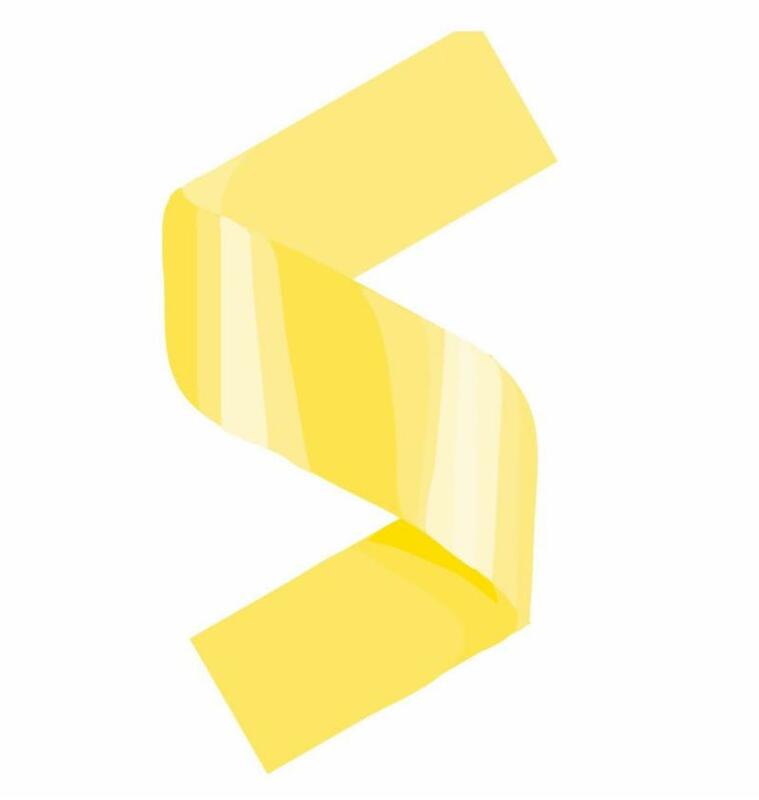 or visit us at www.yellowribbonfund.org.